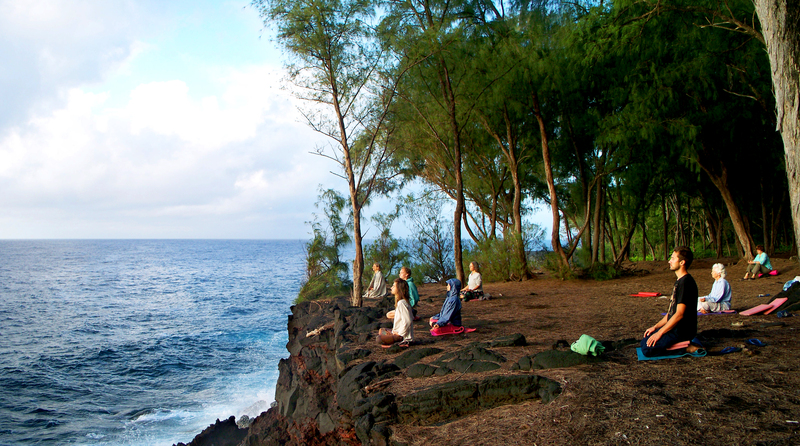 Join Koren for eight days of rejuvenating and transformational Iyengar yoga, meditation, pranayama, sutra studies as well as many other outdoor and cultural activities on the Big Island of Hawaii. *Private suites available for an additional $900. 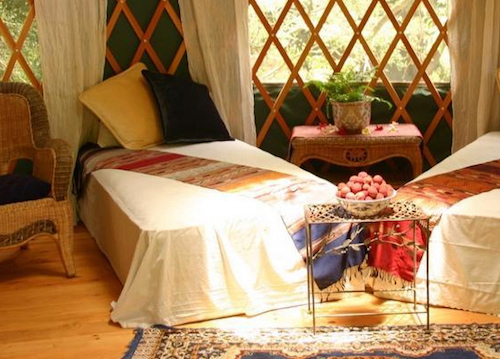 *Private yurts available for an additional $600. 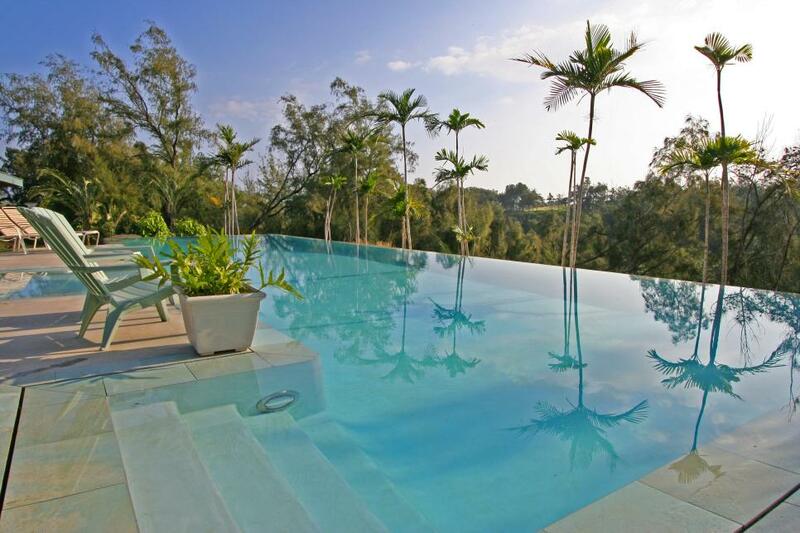 Are airfare and airport transfers included in the price of this retreat? No, they are not. 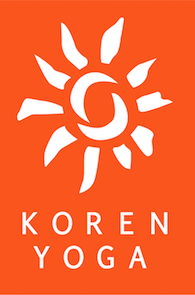 Here are your options for airport transfers: Speedy Shuttle Service (kona@speedishuttle.com), taxi (Kona, Airport or Aloha) or car rental (gives you freedom to explore on your own). 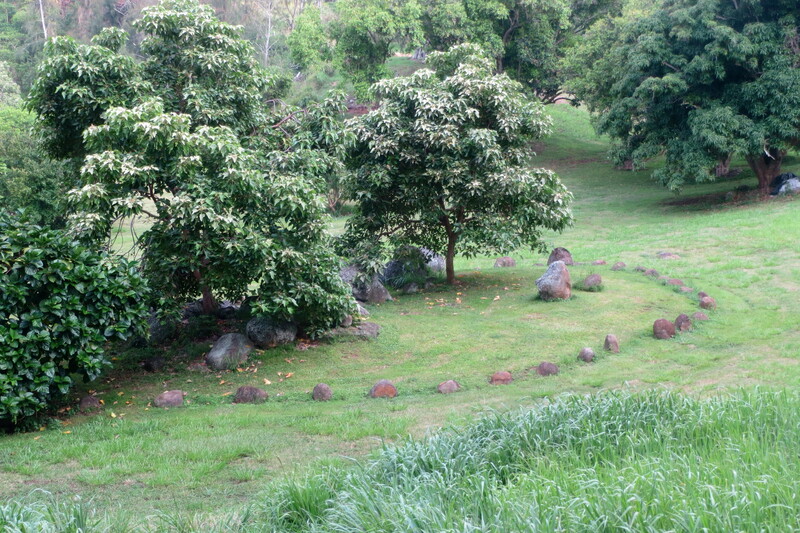 Hawaii Island Retreat’s organic gardens and orchards are a living tribute to the Big Island’s bounty of exotic vegetables and fruits. They grow the foods used in their hotel kitchen, from salad greens to lychee and sunrise papaya. Meal service gratuity has been established at 17% of total meal charge (83.30) for one week for 3 meals per day plus afternoon tea per person, and will be applied to individual accounts.